Sydney-based events management company, Forum Group Events, has become a finalist in three categories of the 2012 Business Excellence Awards. 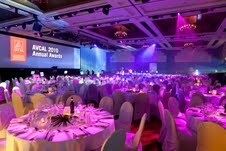 The reputation of Australian events management company, Forum Group Events, has taken another leap forward with its nominations for the 2012 Business Excellence Awards. Becoming a finalist in three categories, however, has become a new highlight for a company that has become an international success story. “I see this as recognition for our dedicated team, who consistently show that by working smart, and hard, a small events management company can thrive in a competitive business environment” continued Leanne. Forum Group Events works with a variety of clients, from SMEs to some of the world’s leading corporations. The company’s reputation for professional project management and staging impressive corporate conferences and functions has seen it deliver engaging events to the IT, Government, Financial, Franchise, Retail, Pharmaceutical and Educational industries. “Our team supports local and international markets by creating unique events and experiences through innovative ideas and meticulous planning, supported by flawless event execution” explained Leanne. The current nominations add to a swag of Awards presented to Leanne and Forum Group Events, including the Meetings and Events Association (MEA) 2010 Award for the Best Event Management Organisation. The 2012 Business Excellence Forum is an exclusive 2-day event honoring the accomplishments, achievements, value and contributions of small businesses and their owners worldwide … in an exciting setting of innovation, networking, education and incredible results. The Forum concludes with the prestigious Business Excellence Awards, a special evening that honors "the best of the best" in pro-growth small business practices and outstanding entrepreneurial results. 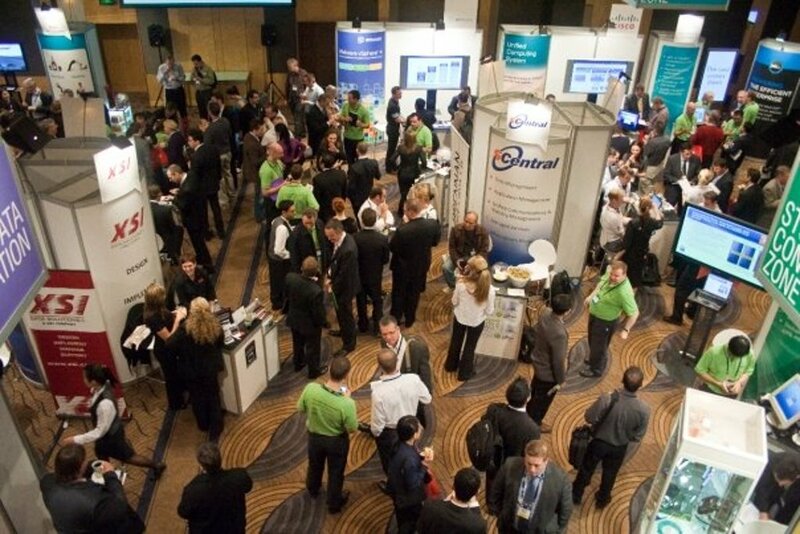 Forum Group Events is an event management company facilitating all areas of event management for corporate events, roadshows, conferences, meetings, exhibitions, product launches Australia-wide and internationally. The company started in 1996 and Leanne Constantino took over its management in 2007. Forum Group Event’s high-profile clients include Gloria Jean’s Coffees and AVCAL, an Australian peak body for the Private Equity & Venture Capital Industry. Event Manager within the Marketing team of one of Australia’s most successful global franchise organizations.